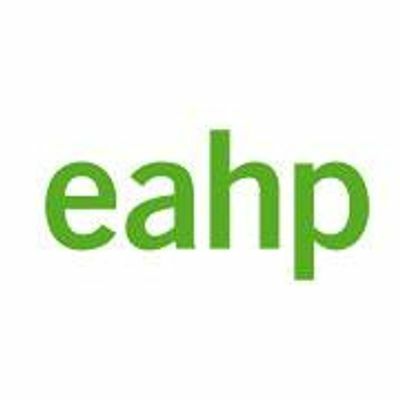 EAHP is very pleased to invite you to the 24th EAHP Congress, which will take place in this gorgeous city from 27-29 March 2019. 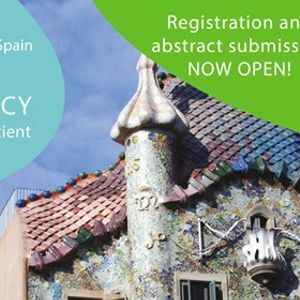 The Congress theme is "Personalised Hospital Ph*rm*cy – meeting the needs of every patient". The title itself says a lot.